The holidays are a magical time in the lives of our children. Nothing inspires more eager anticipation than the arrival of Saint Nick! I love to watch children’s eyes light up with excitement when they imagine Santa’s sleigh full of toys being drawn by his reindeer. Create a fun, new family ritual this Christmas Eve with my Saint Nick Chimney Set. Your children will look back in fond remembrance of their preparations for Santa’s arrival, and taking care of his magical reindeer with this set. 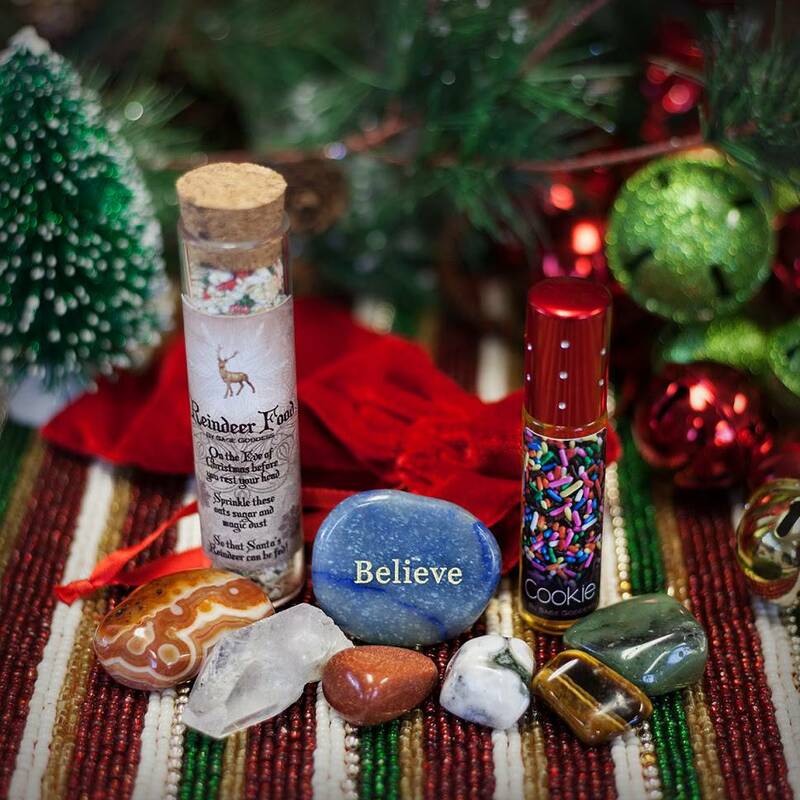 You will receive one vial of magical Reindeer Food, one roller bottle of Cookie Perfume, and one red velvet sack of assorted stones for Santa in this whimsical set designed for children. So that Santa’s Reindeer can be fed! 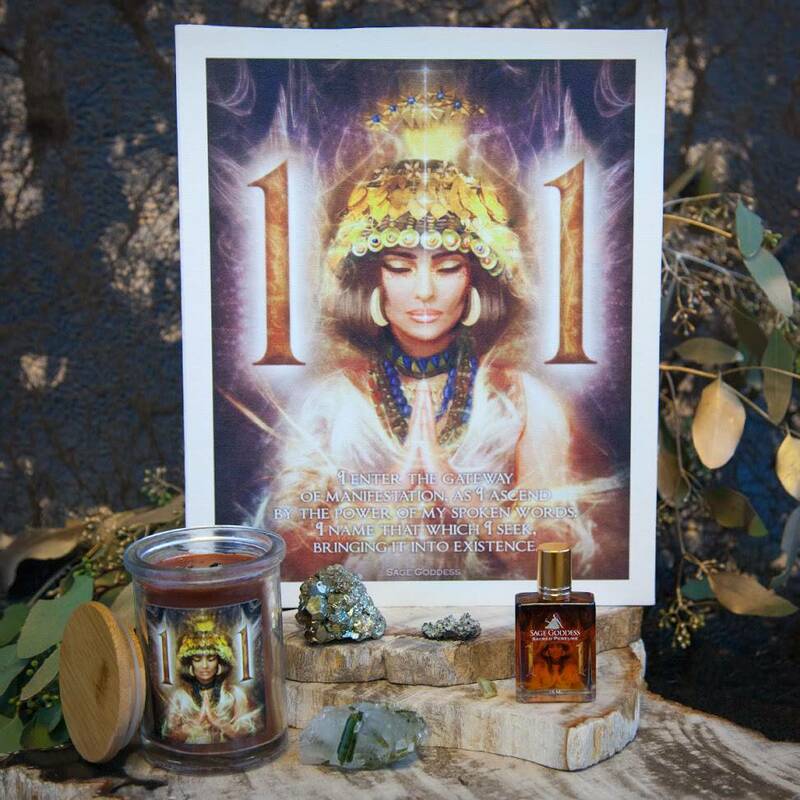 My Cookie Perfume is designed to be a holiday favorite for your budding young Goddess. This warm, sweet cookie scent can be diffused in an oil burner or worn on the body. Lastly, your children can leave this set of magical stones out for Santa as he comes to visit. 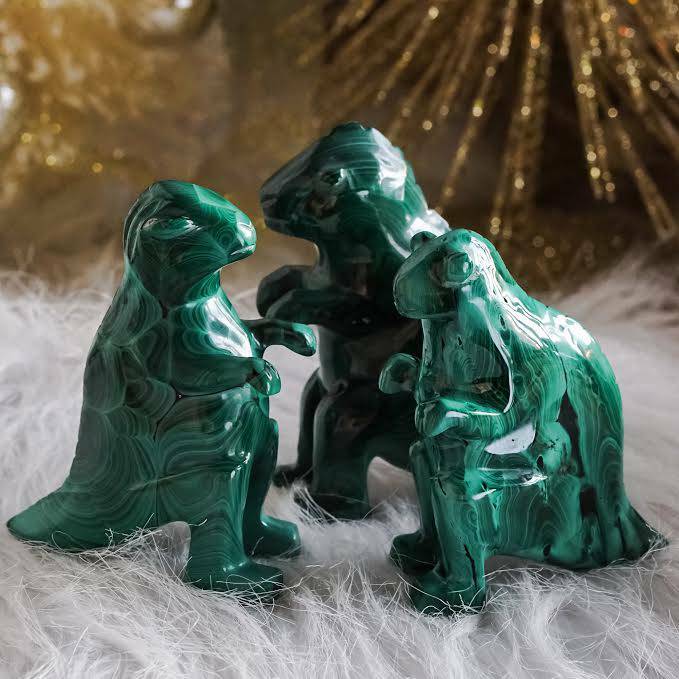 Santa can use the energy of the stones for his voyage, leaving the stones behind, infused with the powerful magic of Christmas for your little ones to enjoy year after year. And a Clear Quartz Point to amplify all the magic. 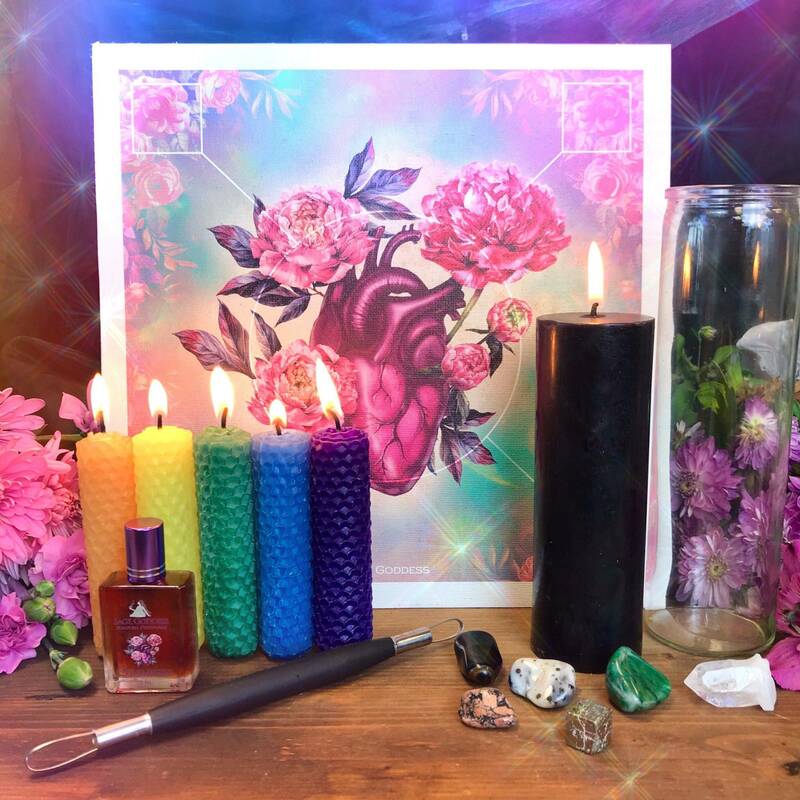 This listing is for one (1) 4” cork-top glass vial of Reindeer Food, one (1) 10ml roller bottle of Cookie Perfume, and one (1) red velvet sack of assorted gemstones. Enjoy the creation of new and magical family traditions! Note: Reindeer Food is not for human consumption. Cookie Perfume is made with natural essential and carrier oils, and may contain fragrance oils. Cap color may vary slightly. For external use only.